The semi-private lessons are perfect for those students that want to share their lessons with their spouse, family member, friend or co-worker! This option is very popular with students that need personalized Spanish lessons, flexible scheduling and one on one attention! Semi-private lessons are just as specialized, flexible and targeted as private lessons, the difference is that you pay less! Lesson plans are strategically created based on each student’s learning style and goals! A free assessment is done by our instructor and a personalized action plan is presented to the students! 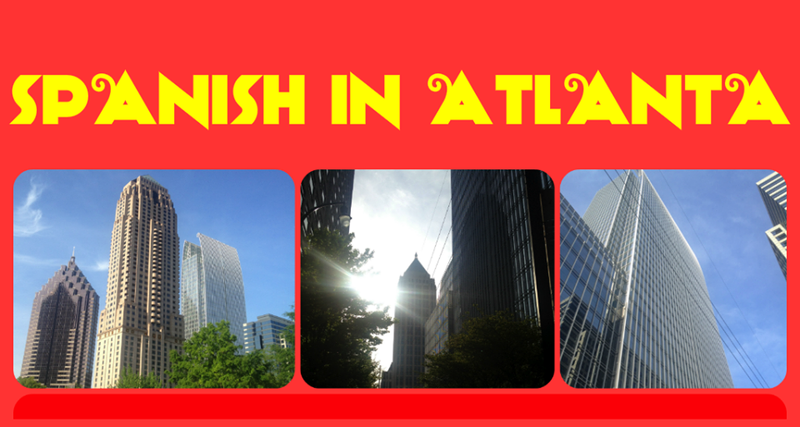 Spanish in Atlanta believes that each student deserves to receive lesson plans that honor his/her goals and learning style! We carefully design a curriculum for each student which in return leads to faster effective learning!